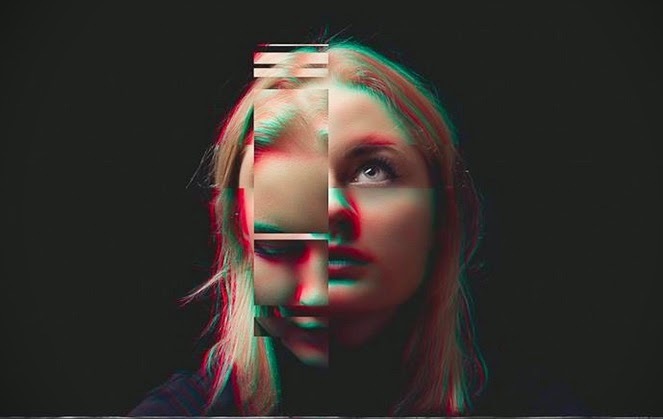 Following on from last month's announced longlist, I can happily reveal that the winner of this year's Blog Sound of 2015 poll curated by fellow blogger Breaking More Waves to be Liverpudlian based artist Låpsley. And it would seem the vast majority of the 62 UK based blogs involved (myself included) had similar thoughts, receiving double the number of points more than any other act on the 15 strong long list I think it's clear to say it's a well deserved victory (although I was still expecting someone else to walk away with the title this year *cough*Fickle Friends*cough*). Having already signed a deal with XL Recordings - releasing her debut EP on January 5th, making the 'BBC Sound of 2015' longlist and now proving herself as the outright winner here, it already looks like 2015 is off to a flying start for the young artist who only ever so recently first emerged on to our radars at the tail end of '13 with her single 'Station'. Quite the feat if I do say so. I wish her all the best!